With a background in both graphic design and marketing, I've always found myself in a unique position. Over the years I’ve evolved as a designer by perfecting my sense of layout, structure, color and perspective. At the same time, I've had the opportunity to evolve my marketing skills by learning about various marketing approaches, strategies and management practices. It is through this growth that my project management skills quickly developed. My planning, organizing, communicating and motivating skills continue to mature and achieve goals. I’m excited offer my experience and help you strategize, organize and achieve your project's goals and objectives. Need help launching your new product or service? Or need to reinvent a current product or service? 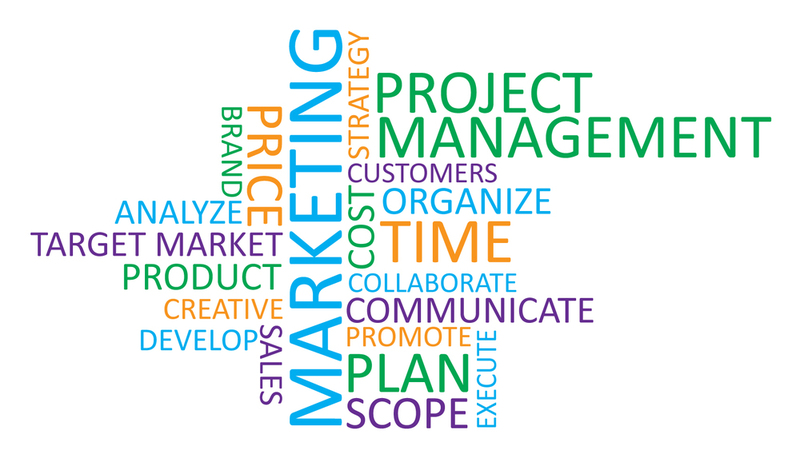 With several years of planning, organizing and PM experience; I can help you market your product or service, reach your target market(s), increase your ROI and achieve results. With the use of my planning, organizing, multitasking and communication skills, I’ll help you control resources to achieve your project’s goals and objectives. Through continued communication and development of effective methods, we’ll work together from consultation to the project's end date and beyond to achieve your project’s goals.